We offer our 70 years of technical experience in providing you with solutions for your furnace, plant layouts and fabrication flow. Our team has perfected efficient plant layouts for your benefit. Quality furnace consulting provides tempering solutions with a constant focus on your positive return on investment. From troubleshooting and assistance to installation and evaluation, our East and West Coast service centers offer 24/7 consultative services. All brands. 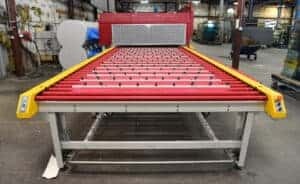 Every glass tempering furnace. HHH can and will repair your furnace. 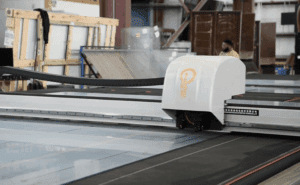 Need to install new tempering equipment or move your glass manufacturing plant? 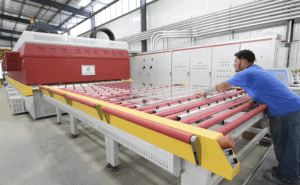 Just one call to HHH and we can provide you with competitive pricing for the relocation and installation of your company’s glass fabrication machinery. 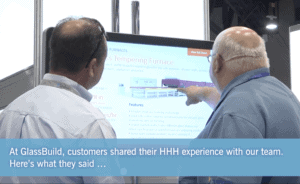 HHH is committed to making your installation or relocation process painless. Contact the HHH Consulting Team Today! 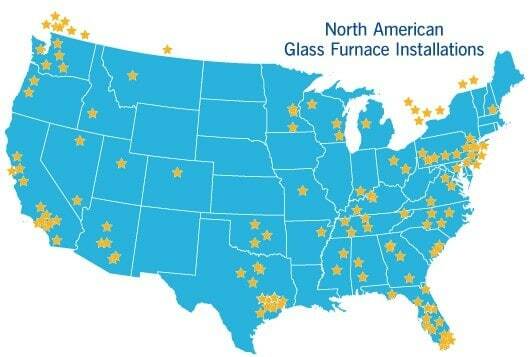 "Before we had our furnace, we had to purchase all of our glass. Thanks to the furnace, and service from HHH we’re able to temper at our facility. The HHH team is always one call away, and we would definitely recommend their services. It has been great to maintain a relationship with the team beyond the sale." Before we had our furnace, we had to purchase all of our glass. Thanks to the furnace, and service from HHH we’re able to temper at our facility. The HHH team is always one call away, and we would definitely recommend their services. It has been great to maintain a relationship with the team beyond the sale.